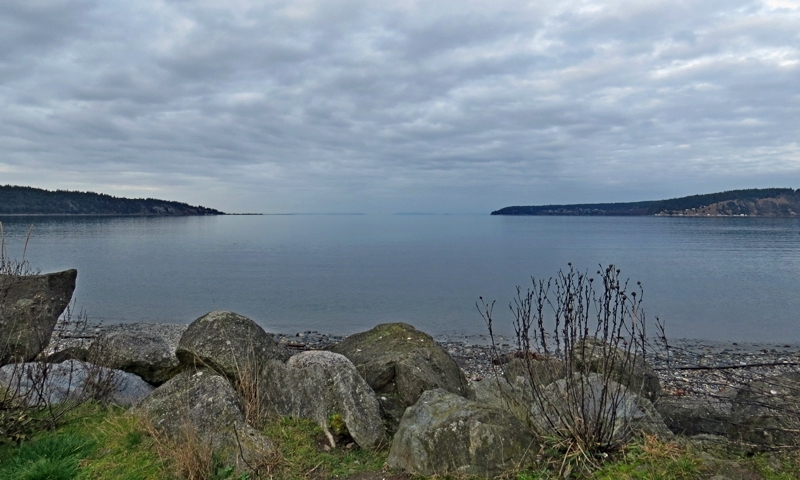 Located between the Victorian fishing town of Port Townsend and Sequim, the “Lavender Capitol of North America,” Discovery Bay, Washington is a small bay that has clean water along forested slopes. There are no official public parks, beaches, boat launches, or parking lots, but there are plenty of hotels and B&B’s along the water where visitors can enjoy fantastic views and beach access. Discovery Bay is located on the Northwest Olympic Peninsula between Port Townsend and Sequim. 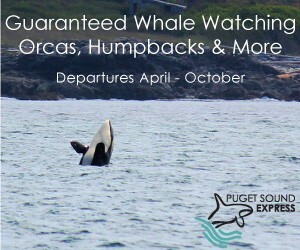 Kayak to Protection Island National Wildlife Preserve, or explore the Olympic Discovery Trail. The Discovery Bay Railroad Park has the great water views. What can I see and do at Discovery Bay? Kayak Protection Island: Protection Island is a nature preserve located at the mouth of Discovery Bay, Wa. Nature that can be seen on the island in the summer including blue herons, seals, and bald eagles. Waters around the island are fairly peaceful. Distance Biking: The Olympic Discovery Trail is a 126 mile trail that follows the Old Seattle & North Coast Railroad grade. 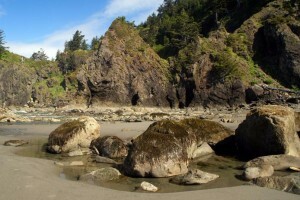 Officially, the trail runs from Port Townsend to La Push Beach, but there are many sections along this trail that are not paved or run along the side of busy highways and roads. Therefore, it is only recommended that bicyclists take this trail the entire distance. From Discovery Bay, bicyclists can ride east to the city of Port Townsend or west to the towns of Sequim or the city of Port Angeles. Walking: Only want to enjoy the trail near Discovery Bay? Hop on at West Unica Road and Olympic Highway, WA-101 and head west for the great water views. This portion of the trail is paved, away from the road, and can be enjoyed by bicyclists, joggers, roller bladers, walkers, and dogs (with their masters, of course.) Park at Discovery Railroad Park, or take the Jefferson County Bus 8. Discovery Bay is located at the intersection of Olympic Highway, WA-101 and State Route 20 in Port Townsend in the Northwest Olympic Peninsula.